This trip will consist of visiting a Candomblé house where a spiritual celebration will take place. Immerse yourself in one of the oldest African influenced cultures in Bahia. Hear the drumming, see the dance, and witness the traditional Candomblé ceremony that pays homage to the Orxias (African Gods). It will depend on the religious calendar. 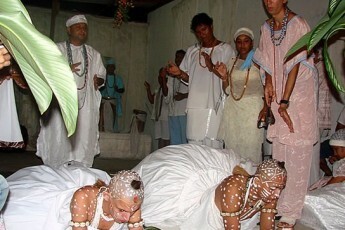 Our ride will be led by an Afro-Brazilian specialized guide, to the Candomble house – place of workship. Upon arrival, we’ll set ourselves down for some more explanation and get ready for participating in the ceremony of this Afro-Brazilian religion. 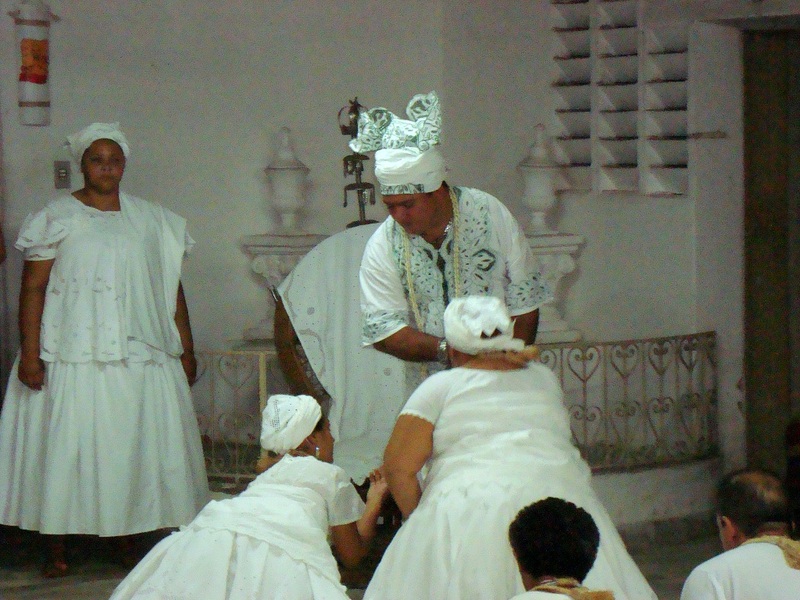 In the city of Salvador there are 2.230 Candomble houses registered in the Bahia Federacy for Afro-Brazilian cults.